"Providing Over Three Generations of Trusted Experience, Since 1911"
Providing prompt and courteous service to your aftermarket parts and equipment needs. 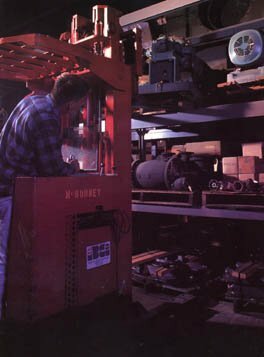 McBurney has an extensive in-house parts department and the knowledge and ability to assist you with all your boiler parts and equipment. Customer service is our number one priority.